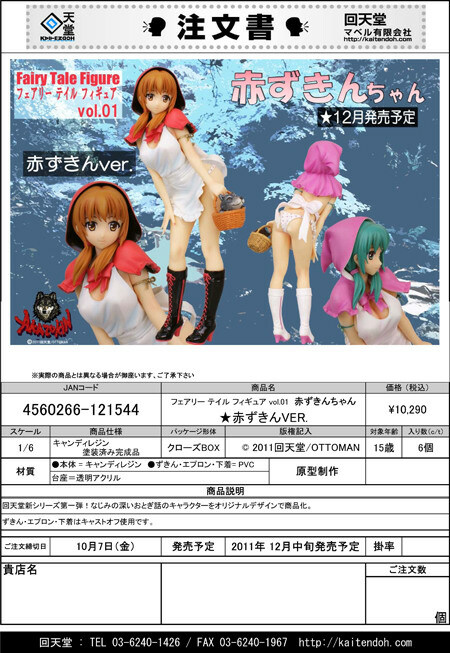 September 14th, 2011 By: GGT Category: 2011/12 release, Figure News. 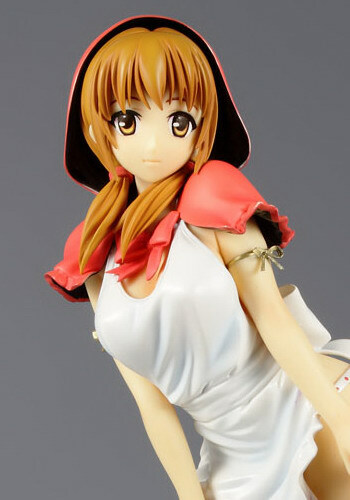 Kaitendoh is going to release the Fairy Tale Figure vol.01 Little Red Riding Hood ( 赤ずきんちゃん ) Red Hood Ver. ( 赤ずきんVer. ) 1/6 Candy resin cast figure from the Kaitendoh original Fairy Tale Figure Series. 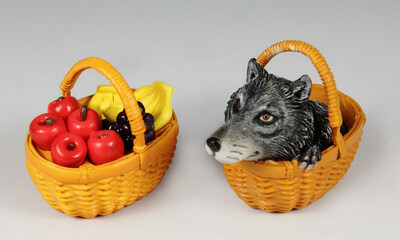 Will be released in December 2011, 9,800 yen. Castoffable. The 1st release from the new Kaitendo series is here! Famous fairy tale character are going to be originally designed and produced as a figure in this “Fairy Tale Figure” series! Riding hood, apron and her underwear is cast-off enabled!